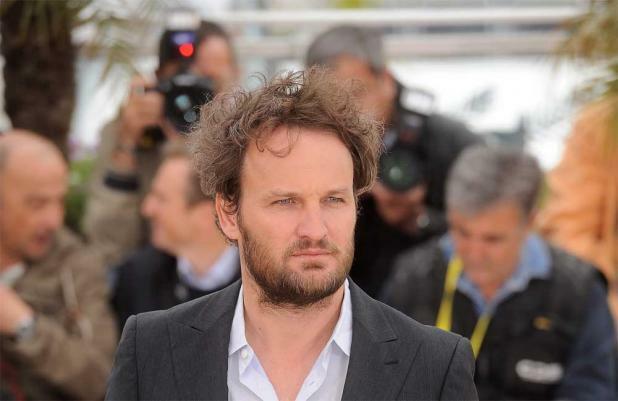 Jason Clarke has been cast in 'Dawn of the Planet of the Apes'. The 'Zero Dark Thirty' actor is on board to star in Matt Reeves' new chapter of 20th Century Fox's fantasy franchise, set 15 years after the events of the James Franco-fronted 2011 film, 'Rise of the Planet of the Apes'. He will join returning cast member Andy Serkis, who plays genetically-modified rebellious ape Caesar in film, which The Hollywood Reporter claims is expected to focus on the struggle of human scientists surviving alone in San Francisco. Up-and-coming Australian actor Jason, 43, made a name for himself with a supporting role in Kathryn Bigelow's award-winning 'Zero Dark Thirty'. He can next be seen as George Wilson in Baz Luhrmann's upcoming adaptation of 'The Great Gatsby'. James Franco recently denied any involvement with 'Dawn of the Planet of the Apes', claiming his cameo role was scrapped after Rupert Wyatt - who directed 'Rise of the Planet of the Apes' - pulled out of directing the film and 'Cloverfield' helmer Matt took over. He commented: "I was going to be a small part of the next one... There was one scene, between Caesar and my character, maybe even just like on a video that was left behind, but then a lot of things happened, like [former Fox co-chairman] Tom Rothman who was a big part of the first movie, left. "Now Rupert's not a part of it so I don't know. My guess is I won't be in it. Nobody's talked to me since Rupert left." The sequel has been scripted by Mark Bomback and is scheduled to begin shooting this spring for a May 2014 release.